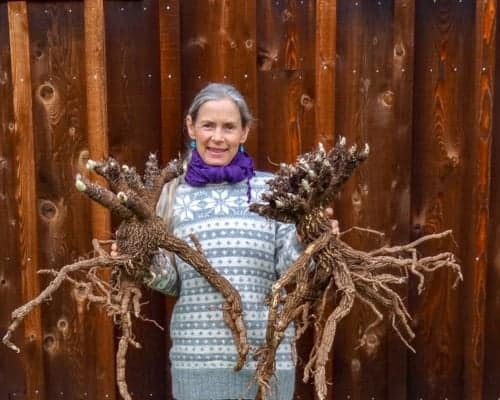 "Naturespirit Herbs has been a major contributor to building and sustaining the bulk sea vegetable section at People's Food Coop in Portland, Oregon. 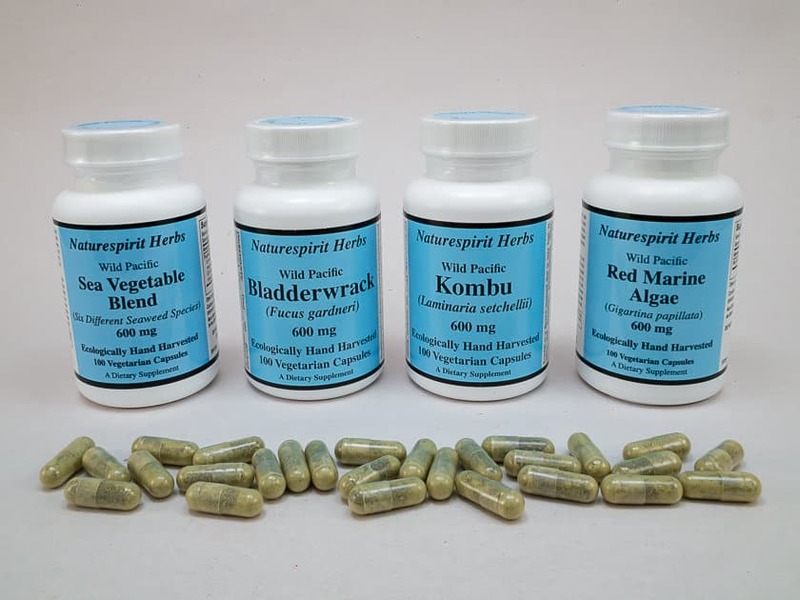 We carry a line of 8 different seaweeds in bulk, of which 90% comes from Naturespirit Herbs. The success of this section is due to their conscientious harvesting and the consistent quality of their sea vegetables. People's Food Coop would not be where it is today without Naturespirit Herbs." "We have been using Naturespirit Herbs' kelp fronds as an ingredient in our sauerkraut products for eleven years. The quality is excellent, as is the customer service. Kari and James are ethical stewards of land and sea, harvesting in a manner that allows the plants and seaweeds to naturally regenerate." We do not offer online ordering for wholesale accounts. Please order by phone or by email. Minimum order size is $100. Call 541-846-7995. Our business hours are Monday through Friday, 8:00 am to 5:00 pm Pacific Time. Naturespirit Herbs is our family business, started in 1990. We built our reputation by providing quality products, good customer service, and dependability. When we say that we will do something, we do it. If we make a mistake, we fix it. Buy directly from the wildcrafters. 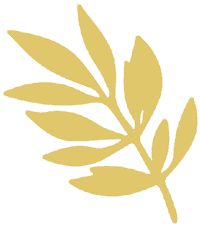 We harvest our seaweeds, herbs and fungi from the wild ocean shores and forests of southwestern Oregon and northwestern California. When you buy our products, you know who harvested them, where they were harvested and how they were harvested. We have been harvesting wild seaweeds, herbs and fungi for over 29 years. We understand and care about the plants we work with. Each species is harvested at its prime stage of development, in a way that causes minimal impact on future plant populations. We understand the nutritional and medicinal uses of our products. We also understand constituents, physiology, and pharmacology. We can share detailed product and health information with health care practitioners, stores, and manufacturers upon request. 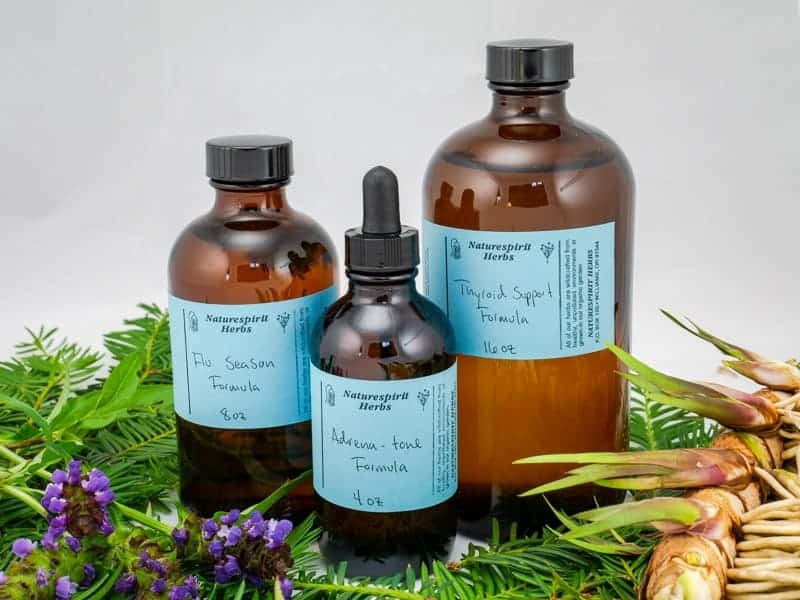 "I want to let you know how much I appreciate your company, and your dedication to producing such high quality, essential healing foods harvested with integrity, commitment and love. I have many of my patients adding your Sea Vegetable Powder to their morning nutritional smoothies or using your Sea Vegetable Blend or Bladderwrack capsules. This provides them with natural whole food hand harvested sea vegetables rich in organic iodine, alginates, phenols, carotenoids, and other intrinsic health promoting nutrients. When I lecture, in this country and others, I give great testimony to the merits of seaweed, and always recommend Naturespirit Herbs. Your products fill a huge void in my healing toolbox of botanical, nutritional and dietary medicine. I thank you, and so do my patients." Sea vegetables come in a wide variety of colors, textures and flavors. Some, like Kelp Fronds, Sea Palm and Nori, are delicious as salty snacks, like potato chips or jerky. All kinds can be cooked and used in a variety of tasty recipes, or simmered in water to make a savory broth. 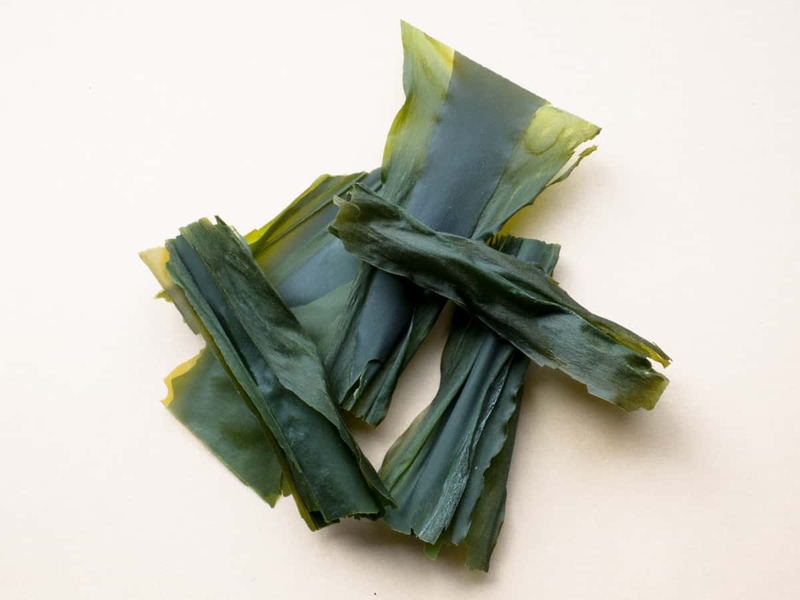 Our sea vegetables are nutrient-dense superfoods, harvested from the wild and rugged Northern California coast. 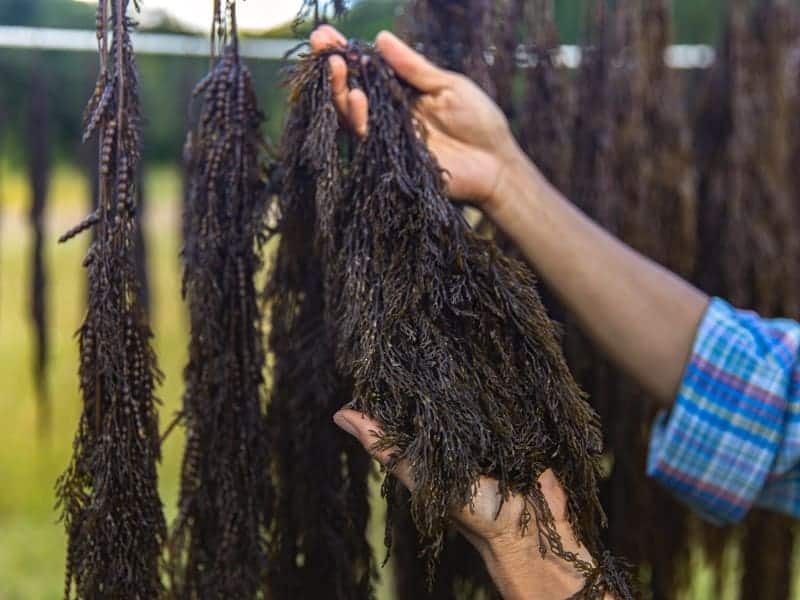 For more information on our harvest methods, our quality, how to use our seaweeds, and seaweed health benefits, visit Seaweed 101. Seaweed powders can be sprinkled on food, added to smoothies, or simply mixed into a cup of water or juice. They provide a convenient and economical way to add seaweeds to your daily diet. We keep a shaker bottle full of seaweed powder at our table. Our seaweeds are nutrient-dense superfoods, harvested from the wild and rugged Northern California coast. The ideal growing conditions here support some of the most luxuriously abundant seaweed beds in the world. After harvesting, we rapidly air-dry our seaweeds at low temperatures, which preserves maximum flavor, nutrition and bioactivity. This is the key to excellent quality; you will not find higher quality seaweed products anywhere, at any price.We then powder them and package them in clear food grade poly bags with informative labels. 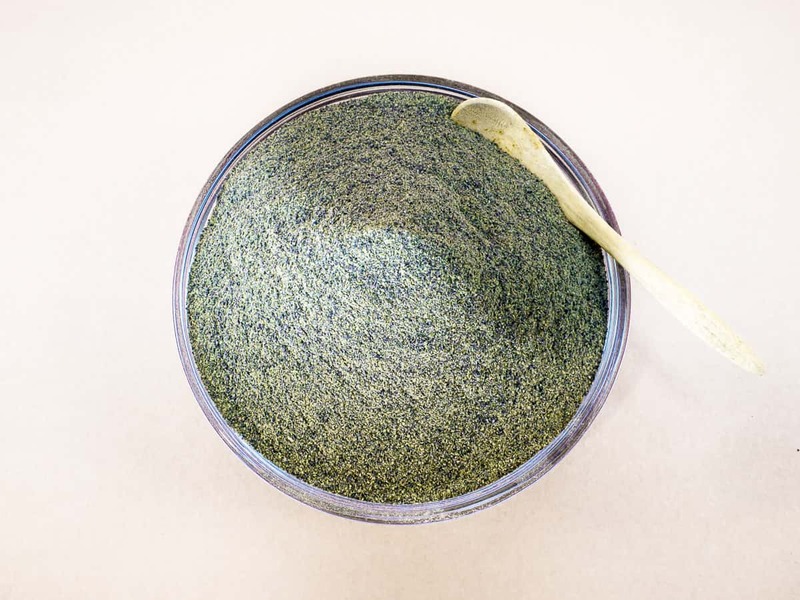 Most seaweed powders will retain their quality for two to three years if kept dry and away from light and heat. Our seaweed capsules contain only pure food grade dried seaweeds; no fillers or additives are used. Each bottle of our vegetarian capsules contains 60 grams of dried seaweed. 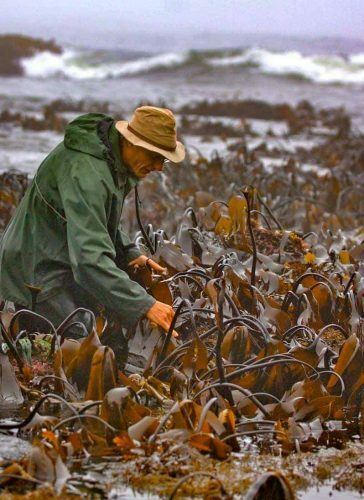 We harvest our seaweeds from the wild and rugged Northern California coast. We are ecologically responsible harvesters; each plant is harvested by hand, in a way that allows it to continue to grow and reproduce. A maximum of 25% of any one species is harvested from an area per year. After harvesting, we rapidly air-dry our seaweeds at low temperatures, which preserves maximum flavor, nutrition and bioactivity. This is the key to excellent quality; you will not find higher quality encapsulated seaweeds anywhere, at any price. We invite you to compare the clean fresh taste of the seaweeds in our capsules with other companies’ products! Most of our herbal extract formulas are made with herbs that we have ethically harvested from healthy wild environments. Some are organically grown. A few high quality imported herbs (organic, unsprayed, non-irradiated etc.) are also used. Fresh herbs are chopped, macerated in one to two parts of certified organic 95% grain alcohol, then pressed and filtered. This produces a (1:1), (1:1.5) or (1:2) ratio of herb to alcohol. Dried herbs are powdered and macerated in four or five parts of a mix of organic grain alcohol and water (different herbs require different alcohol percentages for optimum extraction). Single Herb Extracts are available upon request. 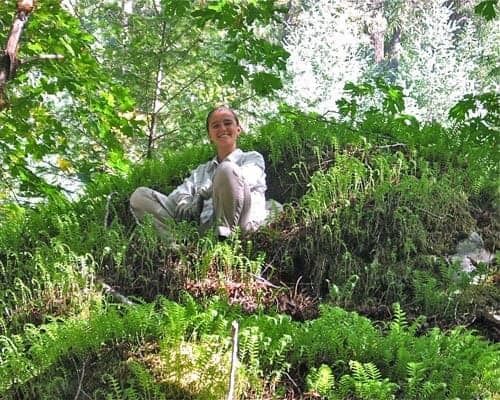 We have been harvesting medicinal wild plants, seaweeds and fungi for 35+ years. We take pride in bringing you fresh and carefully harvested wild plants. Most wildcrafted herbs are harvested to order and are only available in season. We occasionally have some dried herbs in stock, feel free to ask.